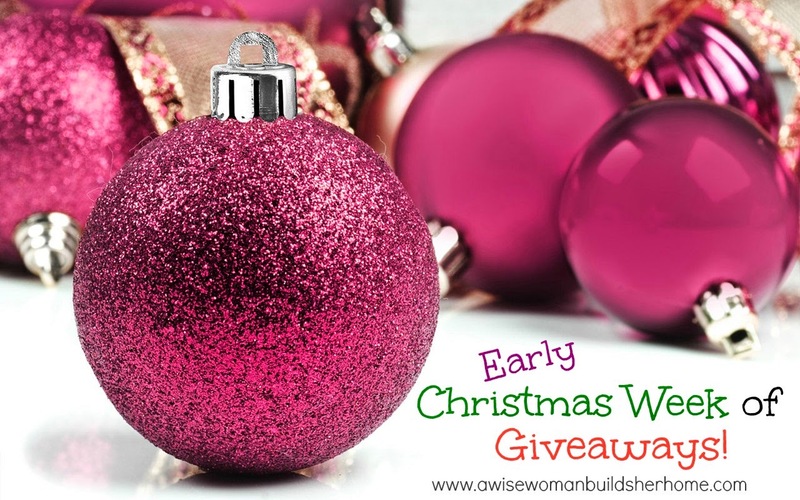 A Wise Woman Builds Her Home: Christmas Week of Giveaways: Young Living Essential Oils! Christmas Week of Giveaways: Young Living Essential Oils! It is winter time and I know that many of you are thinking about ways to keep your family healthy in a natural way. I have already had to use my Lavender several times with children who have stuffy noses and am praying for a winter with little to no illnesses this year. 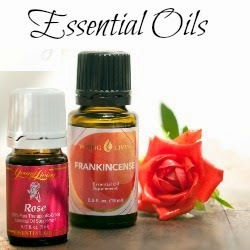 Essentials oils are great because you can use them for all kinds of things--for natural health, cleaning your home, boosting immunity and more. If you try to Google it all you would find page after page of results of their benefits! 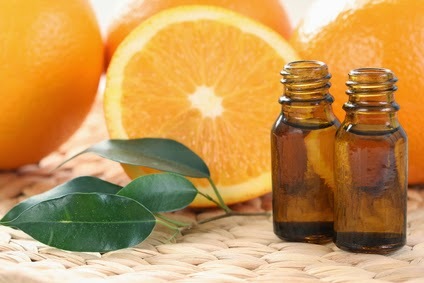 Orange Essential Oil has a rich, fruity scent that lifts the spirit while providing a calming influence on the body. Orange brings peace and happiness to the mind. It is rich in the powerful antioxidant d-limonene and aids in maintaining normal cellular regeneration. * Orange may also be used to enhance the flavor of food and water. Cinnamon Bark Essential Oil ~The warm, spicy aroma of cinnamon has been sought throughout the ages both as a valuable commodity and for its ability to improve wellness. Young Living Therapeutic Grade™ cinnamon bark is meticulously tested to ensure that no dilution from similar-smelling oils has occurred. Cinnamon is thought to promote healthy cardiovascular and immune function, and acts as an antiseptic. You can also use it to enhance your cooking, or dilute and massage into chakras to create a soothing, relaxing sensation. 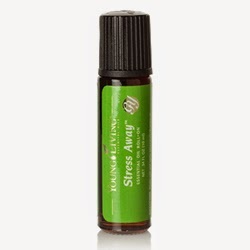 Stress Away Roll On is a unique blend of vanilla, lime, copaiba, and other pure essential oils that relieves daily stress, encourages relaxation, and reduces nervous tension. with discounts that you can read here! Essential Oil Label Set and Thieves Spray. This giveaway is part of our Early Christmas Week of Giveaways! 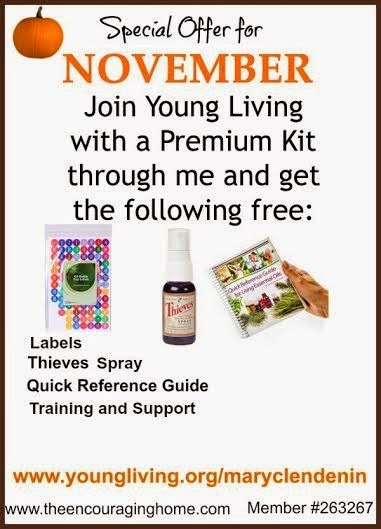 I would love to win some oils! A friend was just telling me about them the other day to help with my sons constant runny nose. I don't know anything about them but would love to learn more!